There have been a few Zelda spin-offs in the past but none have been this appealing. Hyrule Warriors is the most recent franchise that is adopting the mayhem driven gameplay of the Dynasty Warriors franchise. Bringing in several characters from the history of Zelda, they are looking better than ever. Is this team-up something Legendary or does it suffer the same criticisms as Dynasty Warriors always does. Where I live, we have had a Super Smash Bros Universe previews in a few of our Best Buys. Unfortunately I missed out on them. Fortunately for me Club Nintendo has sent me early access codes for being a Platinum member (which they failed to mention on their website) and I’ve been playing that for a few days. I’ve been avoiding news on the games so what I might says my be old news already but here’s what I felt. I was hanging out at the EB section at FanExpo to say hi to a friend and a brand new demo caught my eye. 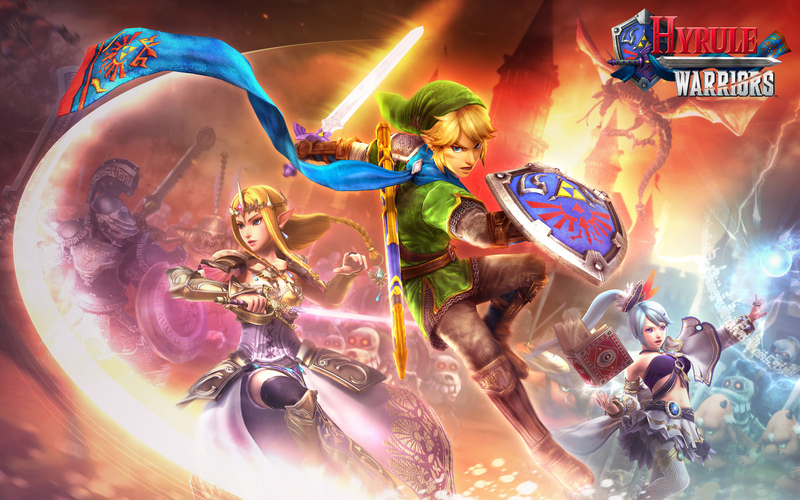 Hyrule Warriors, the Dynasty Warriors themed Zelda game was playable at their Wii stations. This wasn’t available yesterday and it still isn’t available on the Nintendo eShop either so I was ecstatic. The death of Robin Williams has shocked many people including myself. He was a well-known fan of video games to the point where he named his daughter Zelda. 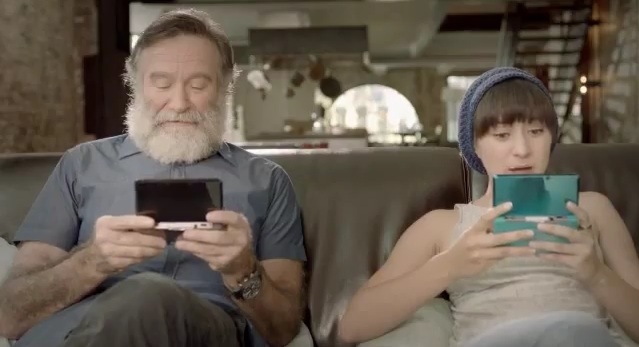 Gamers have started a petition in honor of Mr. Williams to have try to influence Nintendo to include him in the next Legend of Zelda game as a character. Link is back in Nintendo’s signature The Legend of Zelda franchise. 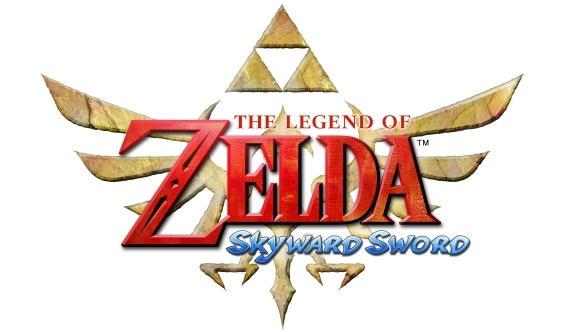 I’m going to cut to the chase right now, Skyward Sword is a good “Zelda” game even great. The problem is we have been spoiled with games like Batman Arkham City, Uncharted 3, etc that are action packed and throw you in the action right away. Zelda takes a while before the real adventure starts and the game’s action isn’t as nail biting as shooters or brawlers. Another hard sell is people without a Wii or Wii Motion Plus. Zelda is an adventure game designed to be lengthy and always has. If you are fine with that and even if you need an additional investment for Wii Motion Plus Skyward Sword is well worth your time.